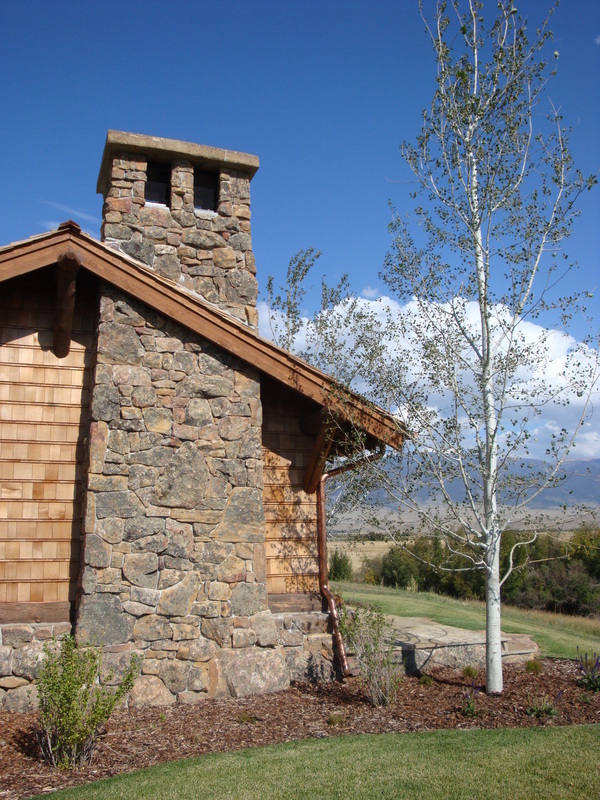 For over 30 years, Scott Koelzer Masonry has been at the forefront of the masonry trade in southwest Montana. From the largest custom homes to the smallest remodels we strive to exceed the expectations of the homeowners and contractors we work for. For examples of our work, please click on the Pictures link. Contact us through our Contact page for more information.